If you liked this show, you should follow MyCity4HerRadio. 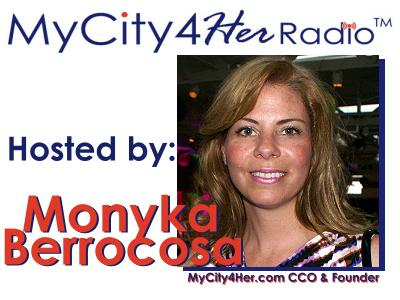 Join MyCity4HerRadio Host Monyka Berrocosa as she talks to successful entrepreneur, business and finance expert Carol Coughlin, CPA, MBA and founder and CEO of Bottom Line Growth Strategies as they discuss the need for more financial literacy and education in our children, adults and the business community. Carol is on the board of Junior Achievement, a non-profit that works to provide a series of economic, business and life skills to enhance educatoin of young people. 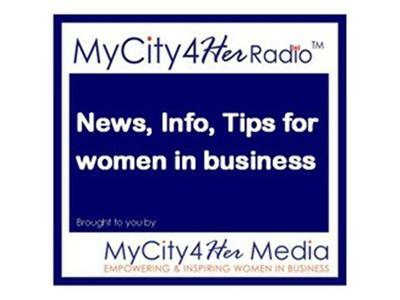 MyCity4Her Radio is produced by MyCity4Her Media which also publishes MyCity4Her.com a web based media resource for women in business as well as The Women in Business Review. 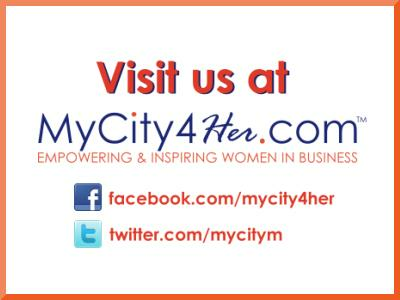 To find out more visit our web site at: www.mycity4her.com, and take a moment to “Like” us on Facebook. 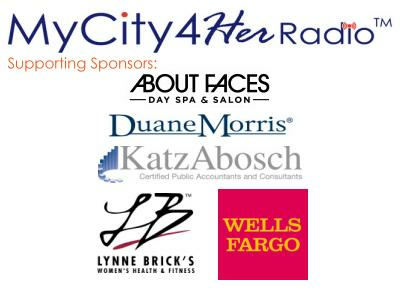 If you would like to be a guest on MyCity4HerRadio find out more by clicking here.